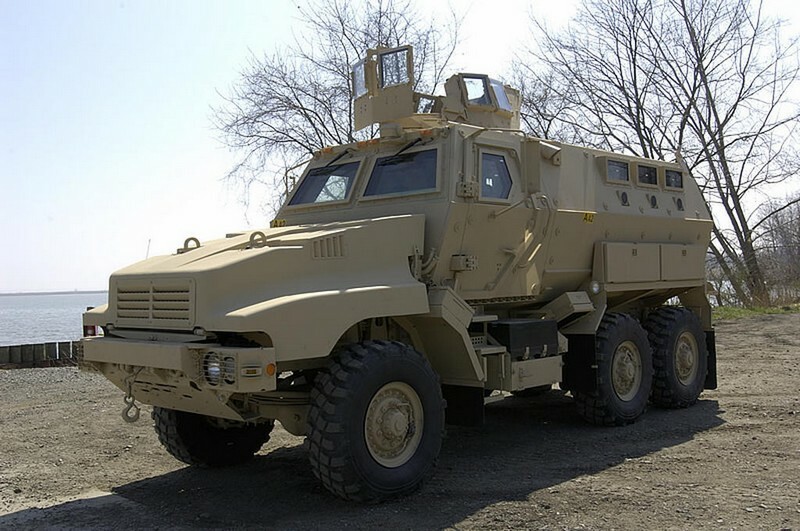 Manufactured by : Armor Holdings Inc.
BAE Systems' third MRAP vehicle, called Caiman, is based on the ultra-reliable Family of Medium Tactical Vehicles (FMTV) platform and the combat-proven Low Signature Armored Cab (LSAC). The resulting Category I / Category II 6x6 Caiman MRAP vehicles incorporate the demonstrated performance of these components into a highly survivable and one of the most sustainable MRAP vehicles available today. With 95 percent parts commonality with the standard FMTV models, the Caiman MRAPs will maintain the same levels of readiness, mobility, serviceability, and worldwide support as the more than 36,000 FMTVs already fielded.